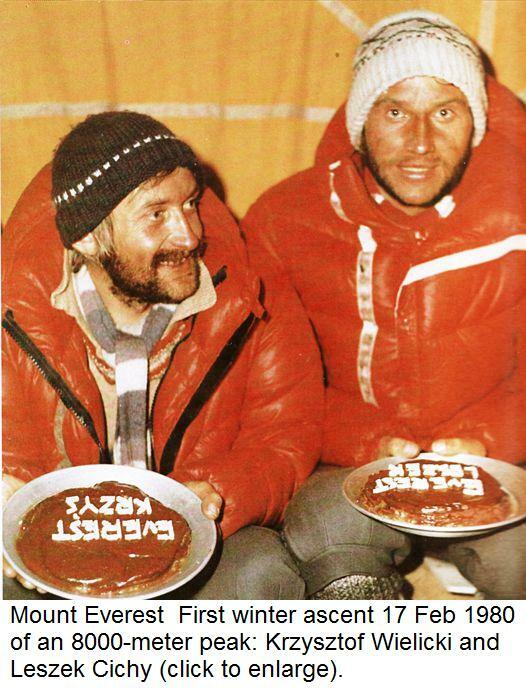 The golden decade of Polish Himalayan mountaineering, besides the unquestionable personal accomplishments of Jurek Kukuczka, Wanda Rutkiewicz, Wojtek Kurtyka and others, also saw winter achievements that were a team rather than individual success. It was particularly noticeable during the winter expeditions how the whole team worked for the result. In Winter it is difficult to achieve success without teamwork. Climbing in the Alps or the Tatras in wintertime is no longer surprising to anyone: it was the natural course of things, an attempt to raise the challenge without raising the altitude. 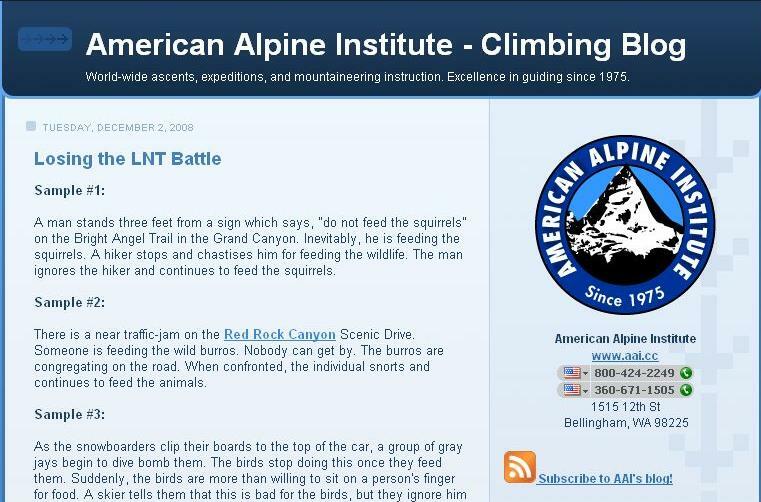 The same had to occur in high mountains too. And it’s great that it was achieved by Poles. 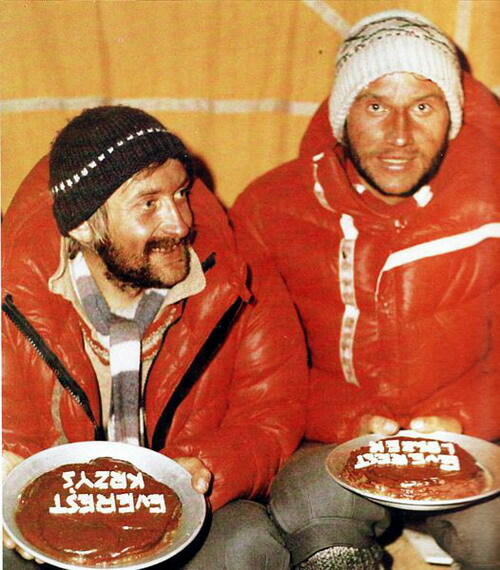 Jurek Werteresiewicz drew up a programme, Andrzej Zawada implemented it and many of us put it into practice, often successfully but there were failures as well.In recent years a total withdrawal from wintertime climbing could be observed in the Tatras, the Alps as well as the Himalayas. The late Andrzej Zawada would remark: “Tell me what you’ve done and I’ll tell you who you are (that is to say, what you’re worth). Winter experiences were valuable, however. Meanwhile the standards have been lowered by the rat-race to easy and quick successes (which actually has been the case in every field).No-one dreams of climbing the great walls of the Himalayas, of new routes, traverses… The attitude is to climb Mt. Everest if you have cash and if not, another easy 8000-metre mountain, as long as it’s fast and easy. When, after many years, I met Elisabeth Hawley in Katmandu in January this year, we began reminiscing the 1970s and 1980s, when the Japanese, Poles, Englishmen, Frenchmen, Russians and the Slovenians would come with sports programmes, in order to compete with the others, to reach places that had not been reached so far, to go down in the history of conquests of the highest mountains. There is the same number of expeditions as before but they lack ambitions goals. The ambitious ones can be counted on the fingers of one hand. Generally, there is a fad for easy and pleasant climbing, preferably at weekends because it does not require sacrificing your time or career. It has to be fun. It has to be cool.As for our Polish scene, the Sports Committees, if they exist at all, lack creativity. Committees and boards tend to accept programmes aimed at a quick, usually personal success of the Himalayan climbers that God still keeps alive. I realize that we live in times when each success has to be associated with a name, with individuals who easily lend themselves to the requirements of the media. But why is it a problem to proclaim: “Poles have climbed Sisha Pangma or K-2 in winter”?According to the old rule, you should do what you do best. We were successful in high mountain winter explorations. After all, half of fourteen 8000-metre peaks were climbed by Poles, within just eight years (1980-1988) to boot. Six unconquered peaks are waiting for us, but volunteers are nowhere to be seen.Let the nickname “Ice Warriors”, given us by Englishmen, be inscribed in the history of Himalayan climbing for ever.We missed out on the great exploration of the Himalayas irreversibly, and it is more and more difficult to find new (logical) routes. We could still improve our style, and we could revive the best moments of wintertime experiences. I know that for some people wintertime climbing is “the art of suffering” but I also know that for others it is a male adventure, with teamwork, the rule “one for all and all for one”, brotherhood and common goals. Those who have experienced that do not need to be convinced, whereas the majority of adversaries of wintertime Himalayan climbing can be found among those who simply have not tried it or are unable to work in a team, are afraid to lose their “libero” position, afraid of a violation of their individuality. We are going separate ways! We have done one half of the job. Now it’s your turn to finish it: you the young, angry and ambitious. We are giving you eight years, the same time as we needed. It’s fair enough, isn’t it? If you could pullit off, wouldn’t it be great? Can you imagine that? All 8000-metre peaks conquered for the first time in Winter, all by Poles. There is a chance for success. It is a game worth devoting time, money and efforts. Now is the time to make decisions. This proposal is addressed to the Polish Mountaineering Association: how to create the right environment, how to make “the young” interested in this idea? You may count on my generation, on our help, our experience, even our active participation. The choice is yours! If you do not take up the challenge, we shall have to take it on our old shoulders, without a guarantee of success. K-2, Makalu, Nanga Parbat, Gasherbrum I and Gasherbrum II, Broad Peak are waiting for you (or us).Let’s join Europe, with our head held high and with self-esteem. There is little time left! Mount Everest, also known in Nepal as Sagarmāthā and in China as Chomolungma/珠穆朗玛峰, is Earth‘s highest mountain. Its peak is 8,848 metres (29,029 ft) above sea level. 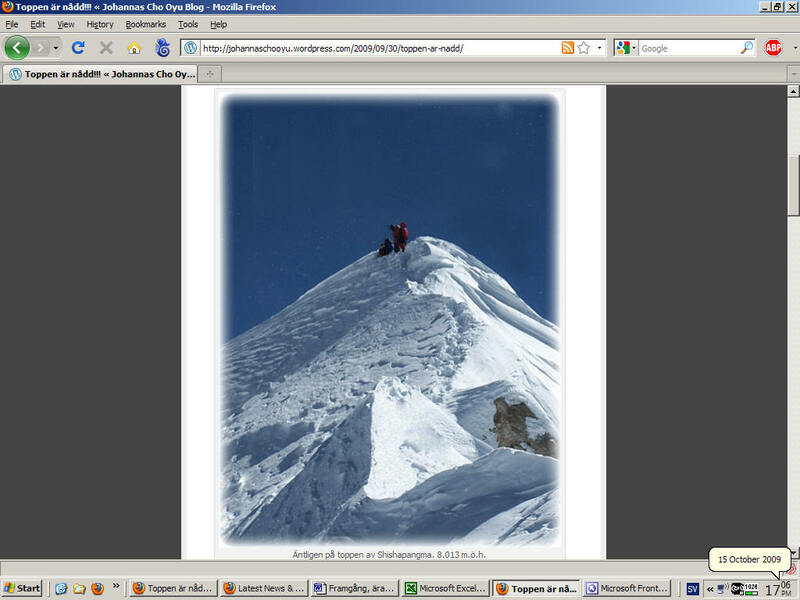 Mount Everest is in the Mahalangur Range. The international border between China (Tibet Autonomous Region) and Nepal runs across Everest’s summit point. 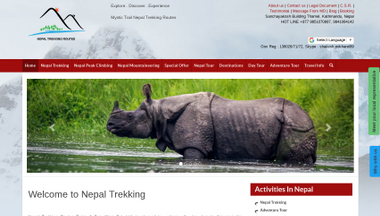 Its massif includes neighbouring peaks Lhotse, 8,516 m (27,940 ft); Nuptse, 7,855 m (25,771 ft), and Changtse, 7,580 m (24,870 ft). In 1856, the Great Trigonometrical Survey of India established the first published height of Everest, then known as Peak XV, at 8,840 m (29,002 ft). The current official height of 8,848 m (29,029 ft) as recognised by China and Nepal was established by a 1955 Indian survey and subsequently confirmed by a Chinese survey in 1975. In 2005, China remeasured the height of the mountain and got a result of 8844.43 m. An argument regarding the height between China and Nepal lasted five years from 2005 to 2010. China argued it should be measured by its rock height which is 8,844 m but Nepal said it should be measured by its snow height 8,848 m. In 2010, an agreement was finally reached by both sides that the height of Everest is 8,848 m and Nepal recognises China’s claim that the rock height of Everest is 8,844 m.
In 1865, Everest was given its official English name by the Royal Geographical Society upon a recommendation by Andrew Waugh, the British Surveyor General of India. As there appeared to be several different local names, Waugh chose to name the mountain after his predecessor in the post, Sir George Everest, despite George Everest’s objections. 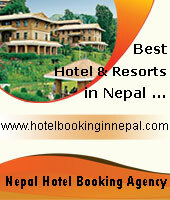 Mount Everest attracts many climbers, some of them highly experienced mountaineers. 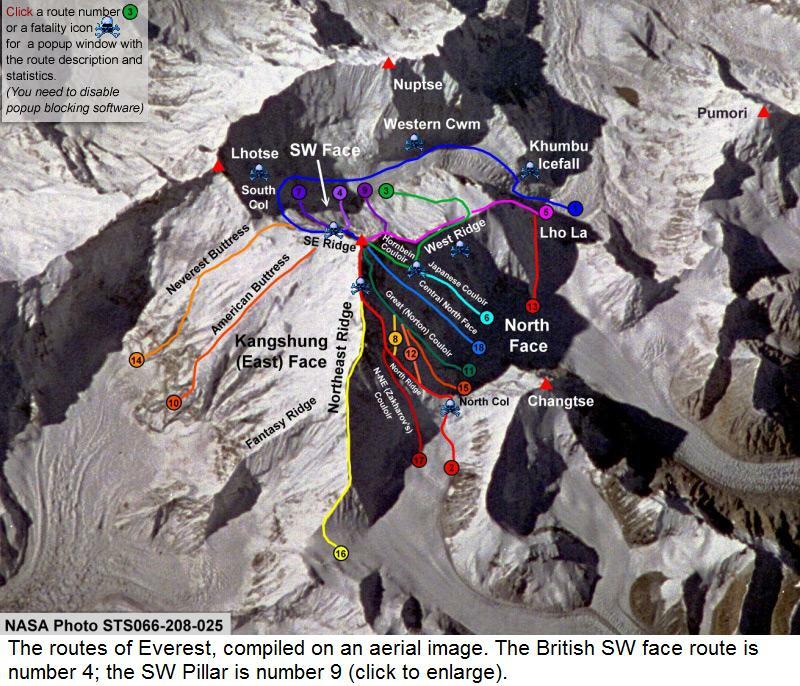 There are two main climbing routes: one approaching the summit from the southeast in Nepal (known as the “standard route”) and the other from the north in Tibet, China. 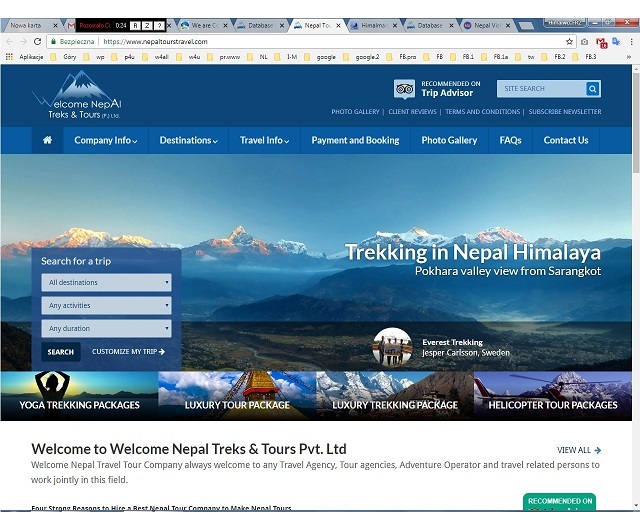 While not posing substantial technical climbing challenges on the standard route, Everest presents dangers such as altitude sickness, weather, and wind as well as significant hazards from avalanches and the Khumbu Icefall. As of 2016 there are well over 200 corpses on the mountain, with some of them even serving as landmarks.